Share this product and receive a $2.47 sharing discount. 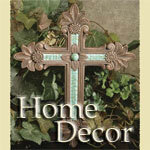 This 14" wall cross has been made with two layers of painted wooden, a resin cross with crystals. 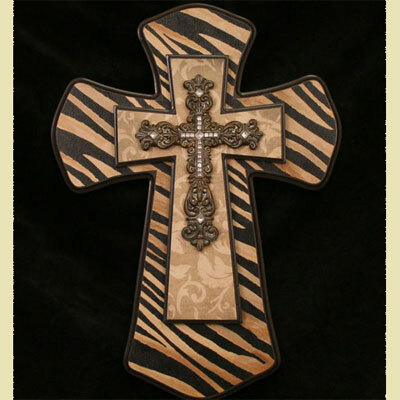 This very popular animal print is certain to make a statement on most any wall.